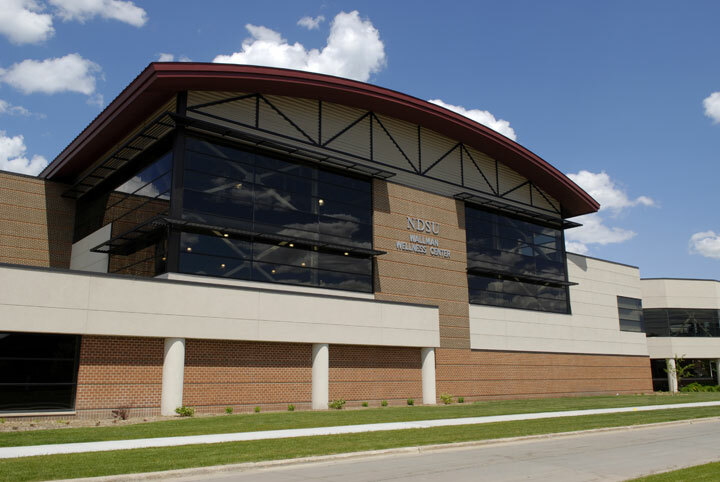 The North Dakota State University (NDSU) Wellness Center was originally constructed in 2001 after the school’s board members and commission members determined that the campus needed a health and wellness program. Increased popularity in the facility resulted in an expansion in 2002, and subsequent renovations in 2007 and 2011 to expand the health clinic. We were hired by Olaf Anderson and Son to provide geotechnical engineering, construction materials testing and nondestructive examination services to the Wellness Center Addition in 2007. One of the challenges we successfully addressed during the construction of this multi-level structure was the completion of the second level running track. A tight schedule required that the concrete for the upper floors be placed in a way that would allow the materials to be pumped and finished properly to maintain the correct consistency. By working closely with the contractor’s schedule and providing timely project communication we were able to help the meet the deadlines and oversee the completion with the track’s concrete without creating additional concerns within the structure. For the structural steel inspections, we provided an experienced structural steel inspector and were able to accommodate the contractor’s tight schedule. Our nondestructive technicians also performed the visual examination of field welds, bolted connection observations and the shear stud observations to determine that the structural steel was in compliance with industry standards for sound construction practices. The new wellness center now provides a state-of-the-art fitness facility for students and faculty that houses a wellness center, student health services and disability services.